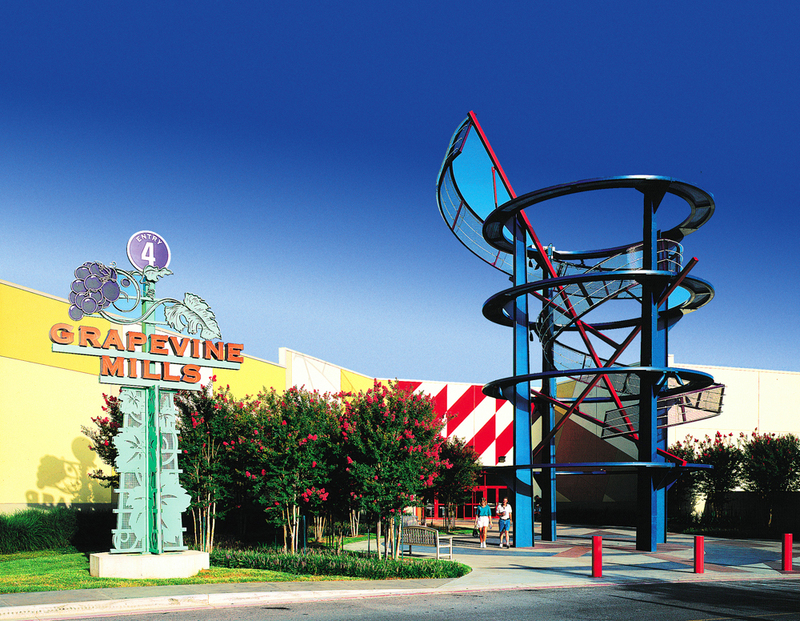 The Grapevine Mills TIF was established to provide infrastructure investments to encourage the creation of the Grapevine Mills Mall. Following nearly a decade of stagnate bond payments, we were retained to review the financial history of the TIF as well as to identify possible changes to the Project and Financing Plan that could enhance the city’s ability to leverage private investment. Following a thorough review of the TIF’s financial history and recent legislative changes to Chapter 311 of the Texas Tax Code, we recommended a number of changes to the Project and Financing Plan, which resulted in the attraction of the first Legoland Discovery Centre in the state of Texas.